January 10, 2019 by Laurie Leave a Comment This post may contain affiliate links, which means if you click on a link and purchase something, I may earn a small commission (at no additional cost to you.) See my disclosure policy HERE. 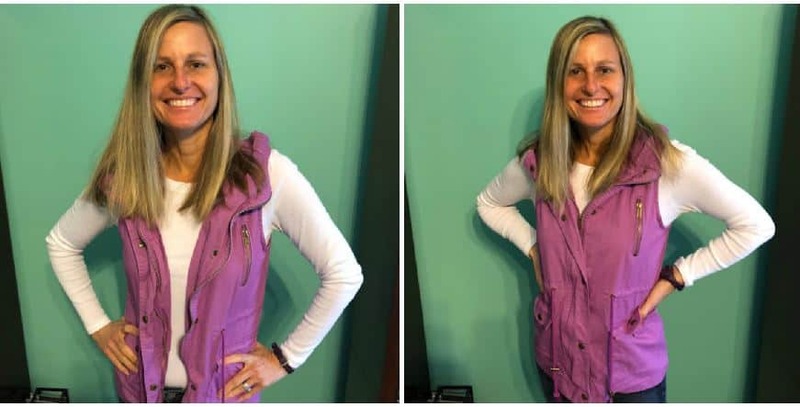 PPP Team member Shannon recently purchased a couple of these super cute utility vests for her upcoming mission trip and she loves them! Doesn't she look adorable in this one!?! 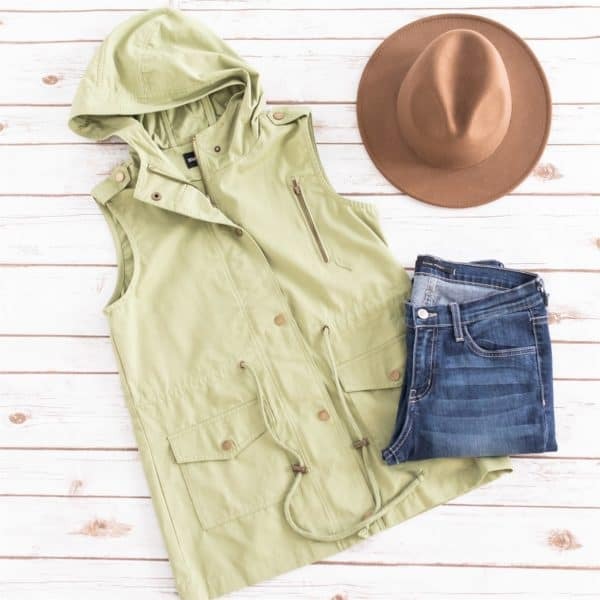 Jane has these super cute utility vests on sale again today for just $19.99 (regularly $44.99). You can snag one HERE!